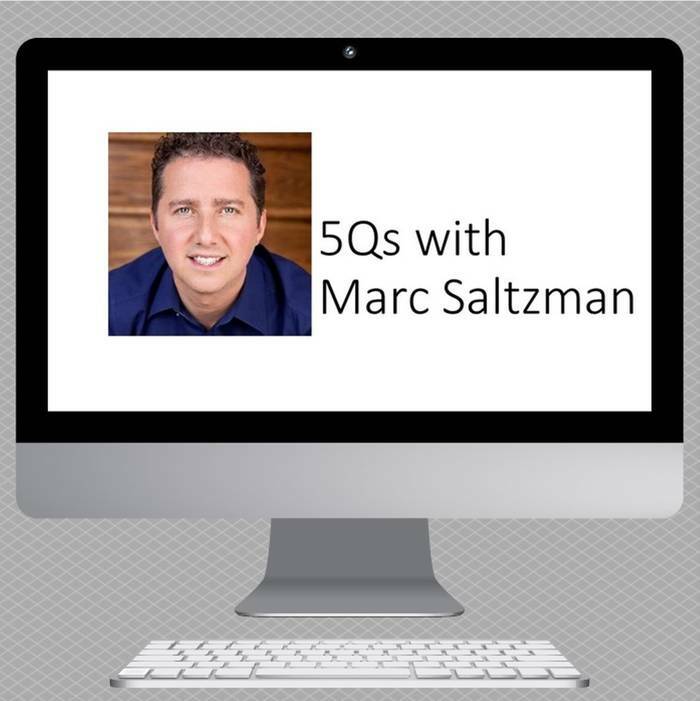 5 Qs: Tech enthusiast Marc Saltzman | APEX Public Relations Inc.
Technology evangelist, journalist, author, TV and radio host. “No real disrupter in my opinion, but some welcomed trends like wearables, automotive tech, “Internet of things,” smart home products, inexpensive indie games (e.g. Five Nights at Freddys), etc. My fave product of the year was Lenovo’s Yoga Tablet 2 Pro, the first tablet with an integrated projector and sound system. These five questions with Marc Saltzman were compiled by Jennifer Stein, account director, from APEX. Follow her on Twitter.